Java Foods was founded in 2012 with the objective of providing convenient, affordable and nutritious foods made from local products. Our vision is to become a leading food manufacturer in Southern Africa committed to providing high quality and nutritious food from local products at affordable prices. Our core values are to deliver affordable nutrition, increase local production using local products, being innovative and enhancing the value of our shareholder investments while ensuring the fulfillment of our employees, customers, suppliers and community. We introduced our first product to the Zambian market in October 2012 in the form of eeZee Instant Noodles. Today, eeZee Noodles is Zambia’s leading instant noodle brand because it is seen as good value for money (affordable), convenient and also widely distributed. Java Foods intends to begin construction on its own instant noodle plant in Lusaka and because we believe in providing affordable nutrition, we intend to look into the issue of fortification. We believe with the increasing popularity of eeZee noodles, it may soon become a “staple” among children. 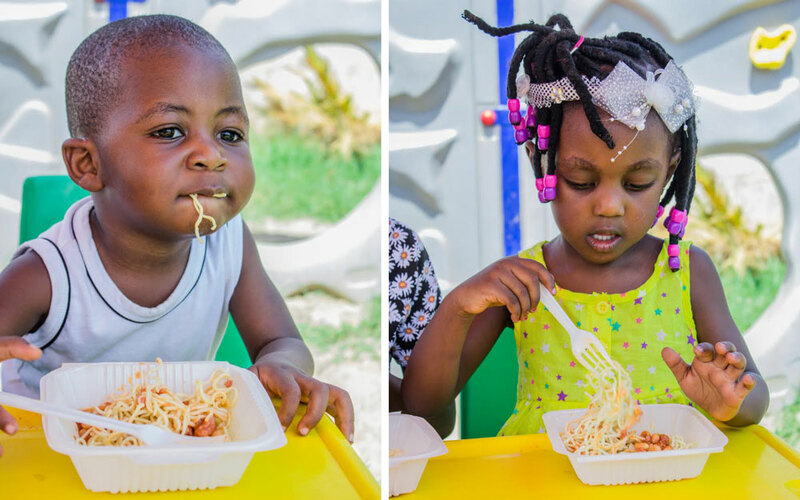 Therefore, fortifying eeZee Noodles with valuable micronutrients will respond to the Zambian consumer’s desire for better quality-better nutrition, yet affordable food. is constantly striving to introduce new flavors to stimulate demand and making products with flavouring to match local palates. Malnutrition is one of the leading challenges facing Southern Africa. In Zambia, currently one in every two children is stunted. The effects of urbanisation has increased the cases of malnutrition due to non availability of nutritious foods. Many of the urban retail centres are stocked with foreign foods products (too expensive for the bottom of pyramid consumer) and are not fortified with valuable micronutrients. Because of these frightening statistics, nutrition has become a public policy priority. Many of the urban retail centres are being stocked with foreign foods products (too expensive for the bottom of pyramid consumer) and are not fortified with valuable micronutrients. Because of these frightening statistics, nutrition has become a public policy priority. Accordingly, Java Foods has launched an affordable highly nutritious cereals – eeZee Supa Cereal. We believe that we can provide effective sustainable investment and innovation for improved technologies in nutrition. Our intention is to (i) organise small scale farmers to grow products like soya, sorghum and become an exclusive offtaker thereby reducing the cost of ingredients through the creation of an efficient supply chain and (ii) ensure that we distribute our cereals through our existing distribution network and also develop other channels. We would like to further support training of community level staff and encourage greater alignment with agricultural distribution systems. Our intention is to have eeZee Supa Cereals available in retails stores across Zambia. Our hope is to alleviate some of the high levels of malnutrition due to the lack of nutritious foods on the market.